RandomPatches mod 1.12.2 is a mod that contains a bunch of miscellaneous patches for Minecraft. RandomPatches only contains features that require ASM transformers. Tweaks that don’t require ASM transformers go in RandomTweaks. When installed on the client, RandomPatches should be completely compatible with vanilla servers, and when installed on a server, it should be completely compatible with vanilla clients. This also means that the client can connect with a different version of the mod to the one on the server. 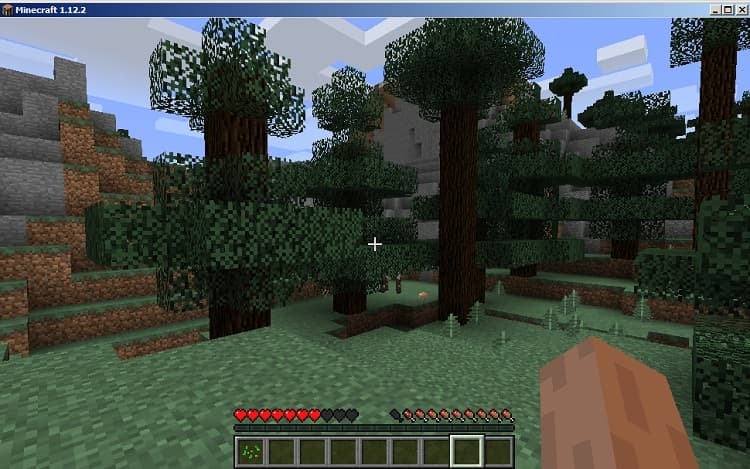 The read and login timeouts are hardcoded in vanilla Minecraft, and are often not long enough for slower computers. On Minecraft 1.9 and higher, RandomPatches allows you to configure the read and login timeouts. By default, RandomPatches sets the read timeout to 90 seconds and the login timeout to 900 seconds. The read timeout is the time the server waits for a response to the KeepAlive packet it sends every set interval. The read timeout is automatically rounded up to a product of the KeepAlive packet interval. The login timeout generally has more impact than the read timeout. This also sets the “fml.readTimeout” and “fml.loginTimeout” system properties. These timeouts can be configured and take effect in-game, unless the NetHandlerPlayServer patches are disabled in the configuration. In vanilla, the game returns to the Multiplayer/Realms menu when disconnecting from a server. RandomPatches provides an option to force returning to the title screen after disconnecting. If you have auto-connect enabled and leave a server to go AFK, without this mod, ServerObserver automatically rejoins the server because Minecraft returns to the Multiplayer menu. On Minecraft 1.9 and higher, this removes the rubber banding and the “<Player> moved too quickly!” log spam that occurs when players move too fast. The normal movement speed, elytra movement speed and vehicle movement speed can be configured.